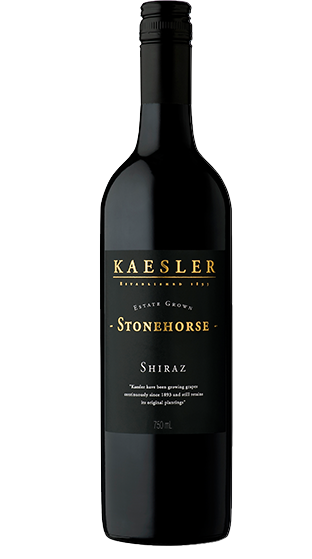 Tasting Note: Inky bright crimson with a dark centre and a youthful edge. Dark fruits of the forest and hints of cassis & spice. Supple, elegant mouth feel. Dark fruits such as blackberry and blueberry mingle with lighter red fruits such as red currant. Some spicy notes of fruit and oak mingle on the palate.